† Cybergenica, A Christian Internet Marketing Company | Christian internet marketing firm offers top notch web marketing services to clients worldwide. 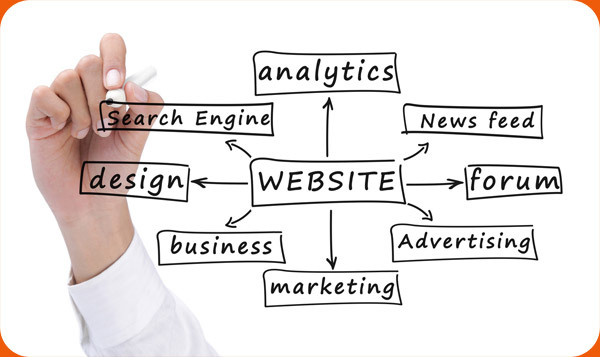 SEO, SEM, PPC, CPA, Email Marketing, Social Network Marketing and more. "I have brought you glory on earth by finishing the work you gave me to do." Cybergenica focuses on Evergreen Solutions that run on auto-pilot to boost awareness and enhance visibility to web sites large and small. Through our sister company, Glorious Media Group, we provide implementation services, following on our professional, conversion based advice. Our internet marketing strategies are in tune with social network based SEO innovations to ensure maximum exposure and optimal conversion. Cybergenica leverages the benefits of cross browser, cross platform coding compatibility to maximize both user experience and conversion. Cybergenica is a Faith Based, Christian Marketing Agency that Focuses on Search Engine Optimization, Paid Search and Conversion Based Internet Marketing Concepts that Produce Measurable Results for Businesses and Individuals on a Mission to Advance the Gospel and Further the Kingdom of God. We invite you to contact us today by phone at (727) 674-5681 or by email to get a Free Quote for your project, or for answers related to internet marketing or traditional marketing.